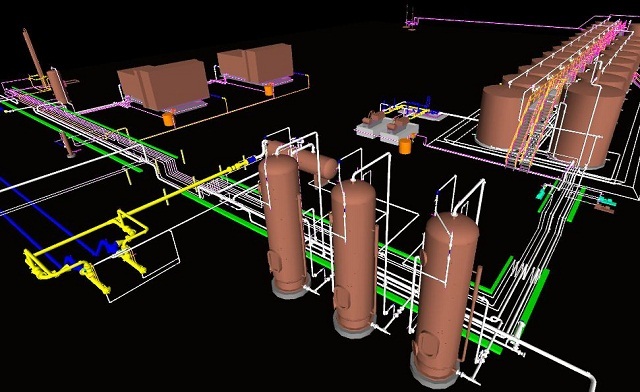 EP Energy awards F&C Engineers the development of a new three well Centralized Processing Facility (CPF). The facility will contain: three inline separator-treaters, three compressors, a dehydration unit, gun barrel, produced water storage, oil storage, flare, sales metering, vent tank, flow lines, gas lift, and all utilities required to support the operations. This three well processing facility will have the capacity to produce 1000 bopd, 3000 bwpd, and 4 MMSCFD. At the same time, EP Energy awards F&C Engineers an upgrade to the existing Centralized Processing Facility, also developed by F&C Engineers. There are a total of 4 CPFs installed and each is capable of handling up to 27 wells.